Intensive eye treatment designed to refresh tired looking eyes. Give eyes an energy boost. 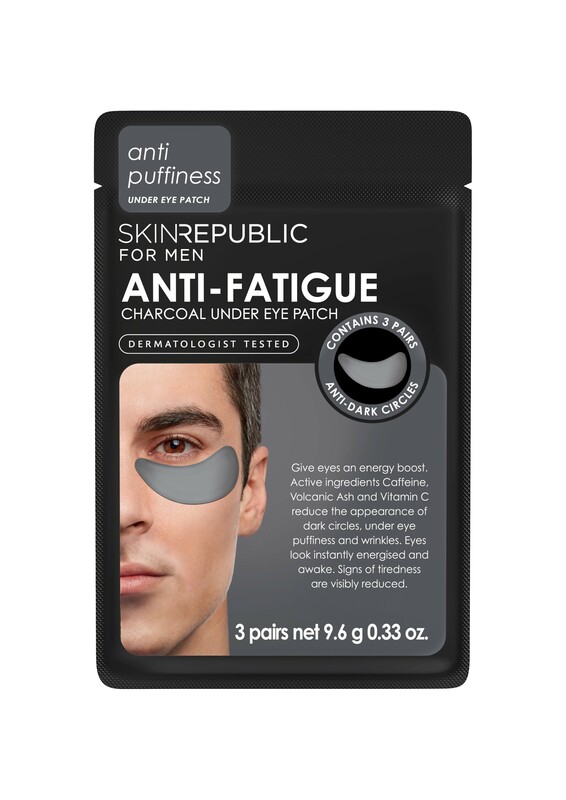 Active ingredients caffeine, volcanic ash and vitamin C reduce the appearance of dark circles, under eye puffiness and wrinkles. Eyes look instantly energised and awake. Signs of tiredness are visibly reduced.